In the current digital era, is the intelligence and defense community at risk of falling behind and becoming irrelevant? In his speech at the 2017 GEOINT Conference, Marine Corps Lt. Gen. Vincent Stewart told the audience that this is clearly a risk if the intel community continues to ignore the latest technology developments taking place. Technology moves at warp speed, and augmented and mixed reality (AR/MR) capabilities can now be infused into military simulation training and wargaming, but are they being leveraged to train warfighters like they actually fight? The gaming industry has made significant strides in leveraging augmented and mixed realities into the gaming experience. Head mounted displays make the user feel as if they are immersed in the experience. 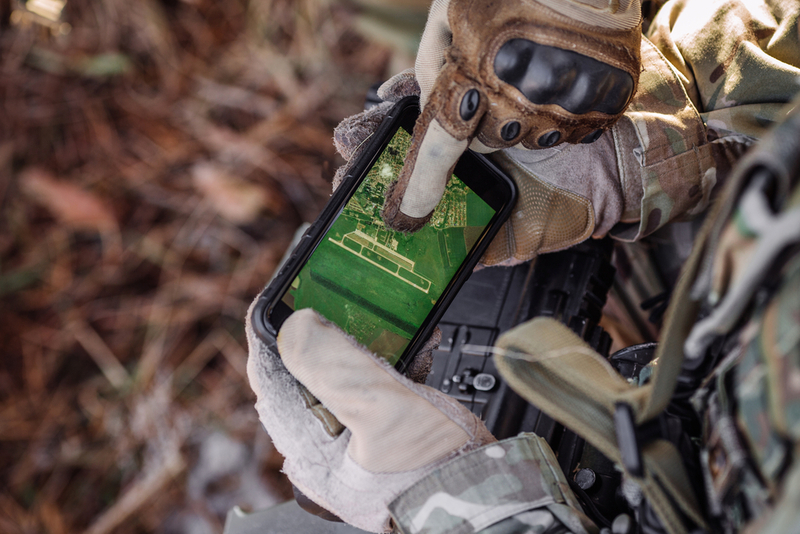 “The consumer-based gaming experience has paved the way for the military training industry, where we’ve been able to take commercial off the shelf solutions and overlay it with technology that gives a more meaningful military training experience. The end result is a dynamic, rich, training experience where the warfighter is fully immersed and able to train like he/she fights. It’s training in the 21st century.” Nick Scarnato, Director of Strategic Development for Rockwell Collins Government Systems, tell s us. Other leaders comment on the rise of these technologies and its impact in this short video. Operation Blended Warrior (OBW), is a great unique example of the type of integrated wargaming that could bring the intel community into the 21st Century. 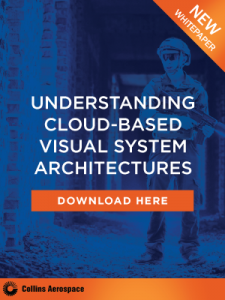 Regularly demonstrated at I/ITSEC, OBW leverages its network of industry experts to explore rising the latest Live Virtual Constructive (LVC) technology and better understand existing hurdles that potentially deter adoption. The work that OBW is doing can easily be utilized to bring wargaming to the next level. “We don’t do that kind of intensive wargaming where we’re continually learning from the environment and learning from each other,” Lt. Gen. Stewart told the GEOINT conference audience, but that is something he wants to change and is interested in learning more about in future simulation wargaming approaches.